10536 Pritchard Road, Remsen, NY.| MLS# S1166587 | Benn Realty LLC -Since 1968, and now with offices in Old Forge and Remsen to serve you better. 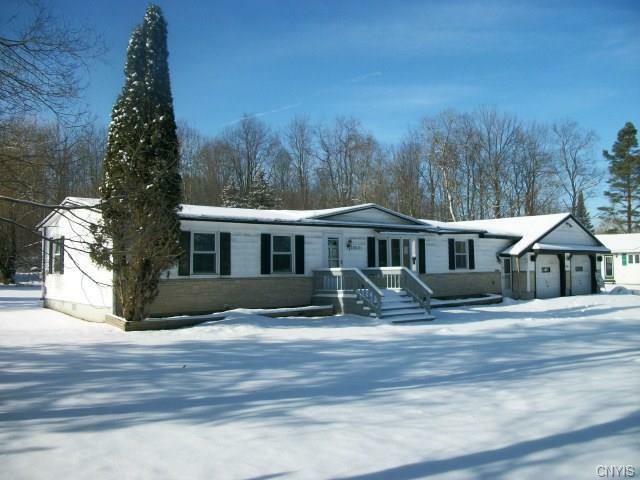 Great potential for this 3 bedroom manufactured home on its own land. Quiet setting. Being sold as-is.